The SAP BusinessObjects BI platform is a very complete, flexible and scalable reporting and analysis environment designed for established organisations who make decisions based on reliable and collective insights. SAP BusinessObjects BI Platform offers each user type an appropriate functionality, using one centrally managed definition layer. Build your standard management reporting and answer new and complex questions immediately, without first having to wait for help from the IT department, through the semantic layer, the Universe. SAP BusinessObjects Web Intelligence provides your users with self-service access, ad-hoc reporting and intuitive analysis of data from heterogeneous sources, via the web, desktop or mobile devices. 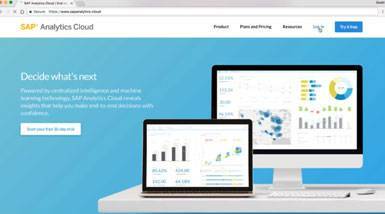 SAP Analytics Cloud (formerly SAP BusinessObjects Cloud) combines all the possibilities for analytics, including planning, Predictive Analytics and Business Intelligence (BI) in one place in the Cloud. The Business Intelligence functionality will give answers to your business questions from a single portal. This could be real time, where the data comprises a mix of different sources (On-premises and/or the Cloud). This BI functionality allows you to perform data visualizations , ad hoc reporting and predictive analytics from one single place. Explore , visualize, plan and predict with one product. Access, edit and visualize data from different sources into every conceivable type of visualization, all by yourself. Bring your data to life with the help of stunning interactive country maps, visuals, storyboards and infographics. Or use data discovery features to gain new surprising insights. 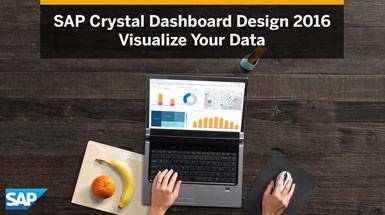 Share your visualizations with your colleagues and customers using the BusinessObjects BI Platform or make your storyboard a professional corporate dashboard by displaying it in Lumira Designer. 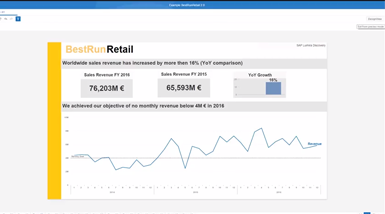 SAP BusinessObjects Lumira Discovery is available either as stand-alone or in combination with BusinessObjects BI Platform and can be used at no extra cost within the new licence structure of SAP BusinessObjects. SAP Lumira Designer (previously SAP BusinessObjects Design Studio) is a separate client tool, but corresponds with Lumira Discovery falling under the Lumira product banner since the release of the Lumira 2.0. 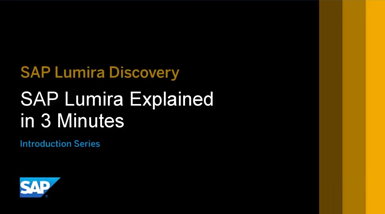 While the Lumira Discovery Self-Service BI offers options for data Discovery and Storytelling the Lumira Designer provides the opportunity to make a professional analytical application/Enterprise dashboard. They are both in the BI Platform together as an integrated module with two Client tools. The big advantage of this is that the two tools are interchangeable. This enables the business user to work together with a technical specialist to create an Enterprise dashboard, while obviously the business user will start in the SAP Lumira Discovery. Mobile options with “Adaptive layout” for different screen sizes such as tablet, and telephone. In today's mobile work environment sometimes time-critical decisions must be made while on the move. But to do this, it is necessary to have real-time data such as project schedules, customer dashboard and KPI's at hand. The SAP BusinessObjects Mobile app is free to download and provides access to all BO reports, dashboards and visualizations from the BI Suite. 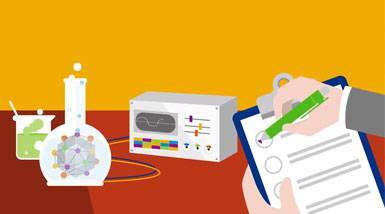 Automate data preparation, predictive modeling, and deployment. 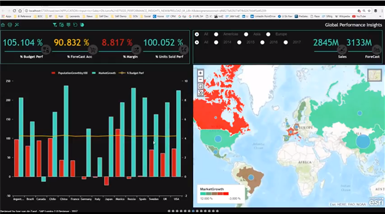 Leverage advanced visualization capabilities to quickly reveal insights. Integrate with R to enable a large number of algorithms and custom R scripts. Social Network Analysis (SNA) for analyzing and visualizing relationships among customers. 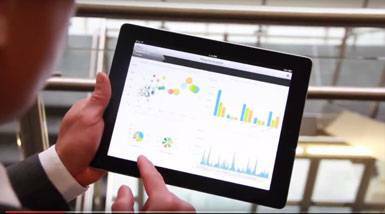 Deploy SAP Predictive Analytics stand-alone or with SAP HANA. 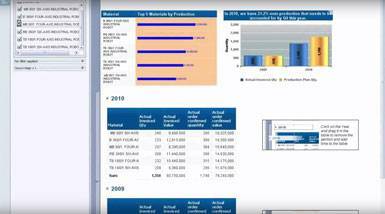 With SAP Crystal Reports, you design pixel-perfect reports and documents through a link with virtually any data source. You can then share these reports with all your users via the BI platform.